LawPay and Lawyerist are working together to help attorneys run more efficient, successful firms. Do you know how to run a successful, modern law firm in 2019 and beyond? In our latest e-book, we explore the ways the practice of law has changed in the wake of continuing advancements in digital technology. We look at what today's clients expect from you and share tips for modernizing your firm's billing and payments practices. Make it easy for your clients to pay on time by accepting online payment. With LawPay’s secure web-based technology, you can accept payments in your office, through a secure email link, on your website, or even on your mobile device. LawPay’s proprietary payment technology exceeds standards for internet security and PCI Level 1 compliance, and receives quarterly scans and an annual audit from a qualified security assessor. You can rest easy knowing your firm’s data, and your clients’ sensitive information, is guarded by advanced fraud protection and data encryption measures. Our in-office team of Certified Payments Professionals offers personal, friendly support by phone, live chat, or email. You’ll never be hassled with confusing phone trees or automated responses. Get your questions answered by a real human in our office, every time. 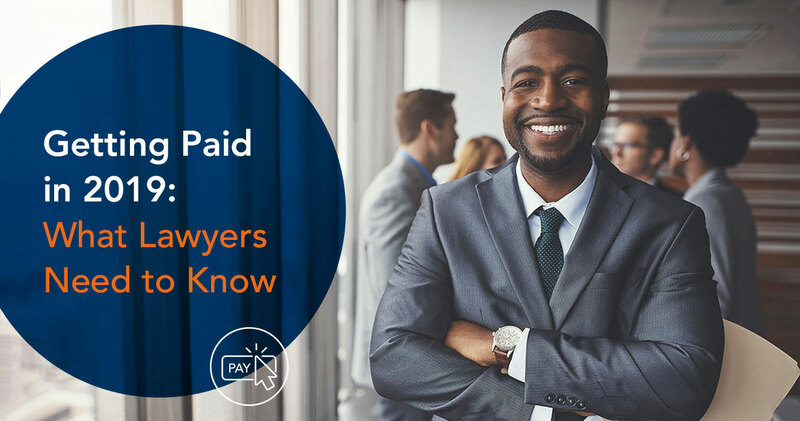 LawPay is proud to be a vetted and approved member benefit of 48 state and more than 60 local and specialty bar associations, the only payment solution offered through the ABA Advantage program, and part of the Lawyerist Affinity Partner Program.